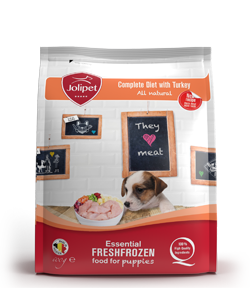 Complete, easily digestible dietetic feed for adult dogs with food hypersensitivity, developed with university researchers. 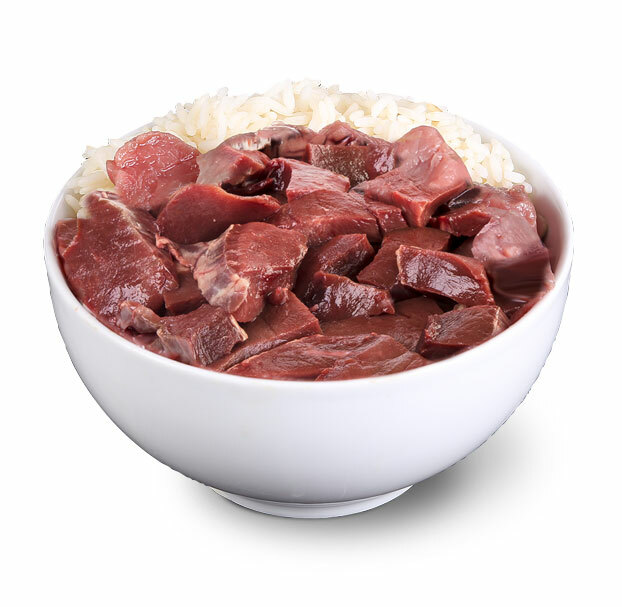 Hypoallergenic diet based on a single protein and a single carbohydrate source. Recommended usage initially 3-8 weeks. 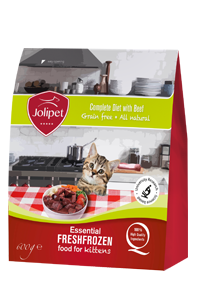 If the allergic symptoms disappear this diet can be used for an unlimited period of use. 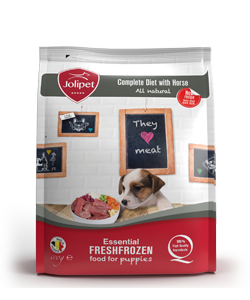 Strict adherence to the diet prescribed by your veterinarian is important. 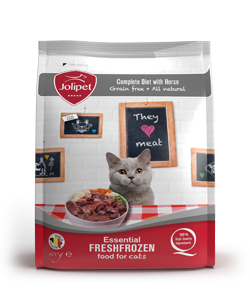 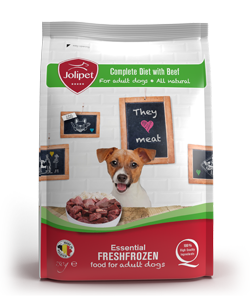 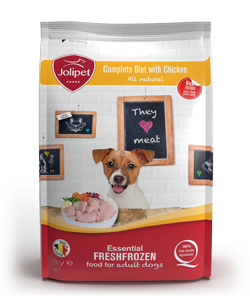 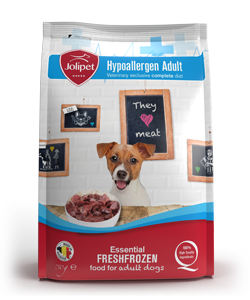 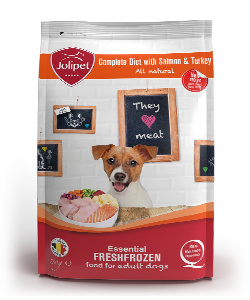 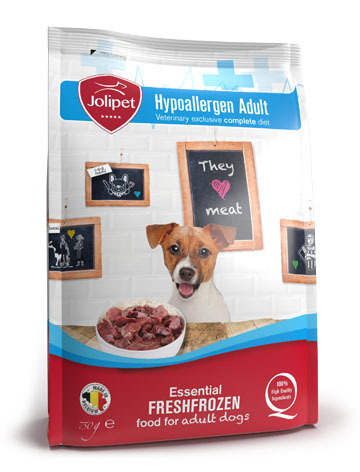 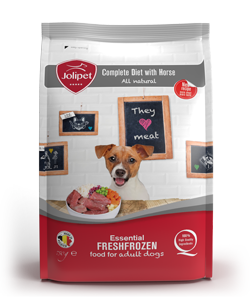 For more information regarding why an hypoallergenic diet and the preconditions of a successful hypoallergenic diet, also see www.jolipet.com/nl/why/FAQ.asp?id=220.